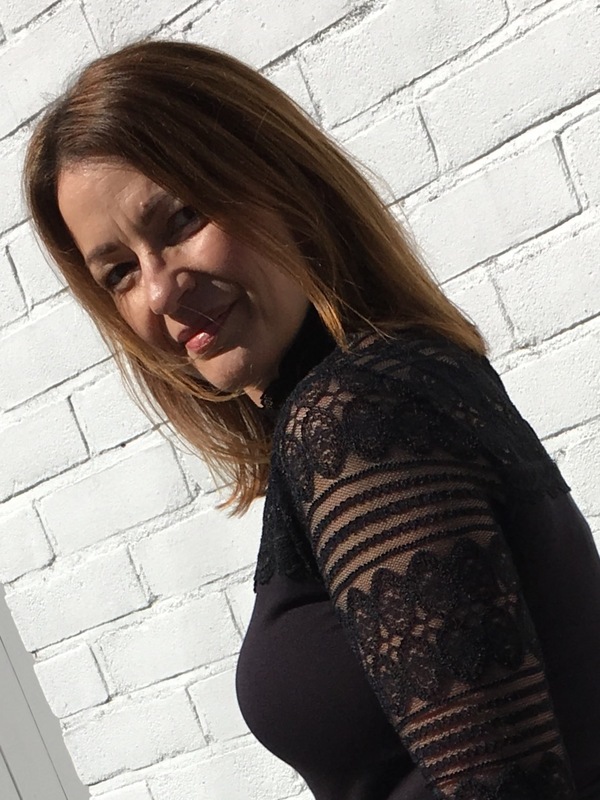 Following on from my anniversary post, this gives you a chance to see my new gorgeous black lace top from M&S. 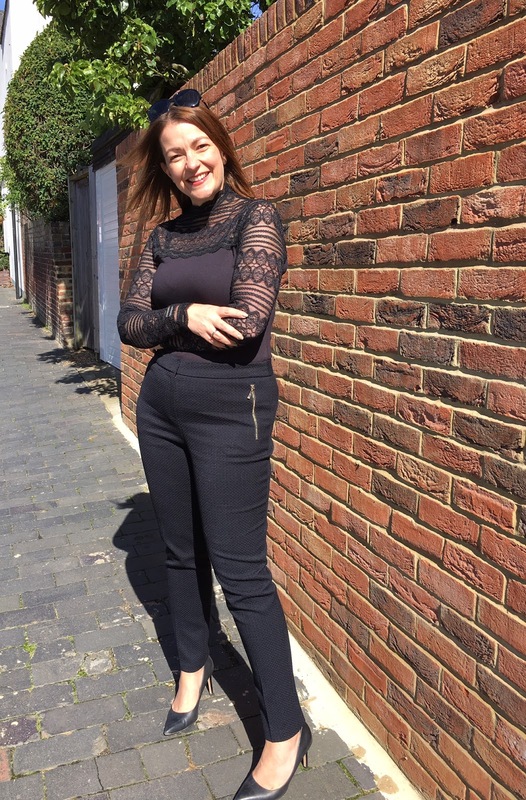 It really was a last minute purchase – I went in to buy the slim-leg jacquard trousers I’m wearing below, and as I headed to the changing rooms, I spotted lace. 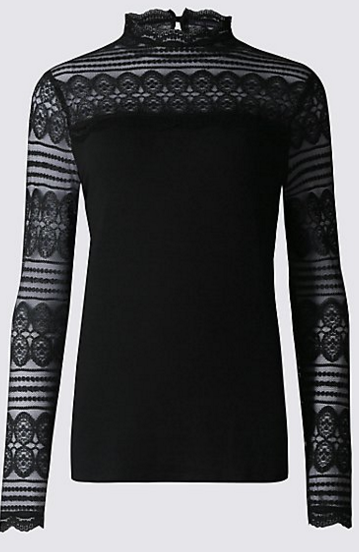 I loved the top instantly and loved the price too at £25. It does come in more colours; white, dark green and a very pale pink. As I wanted it for evening wear, unsurprisingly, I opted for black. Next Post ADVANCE STYLE – WHAT DO YOU SEE?